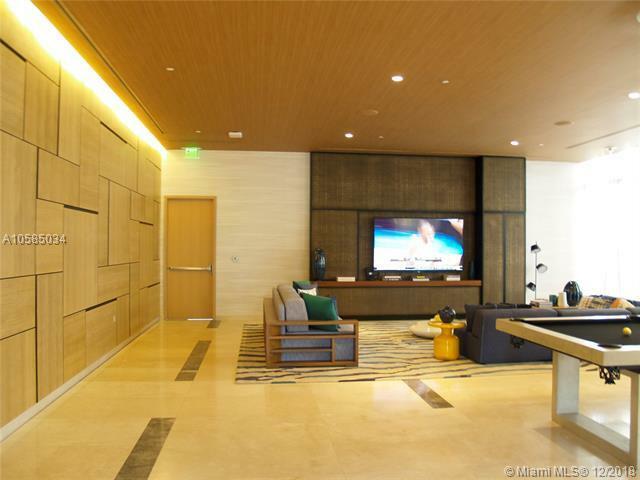 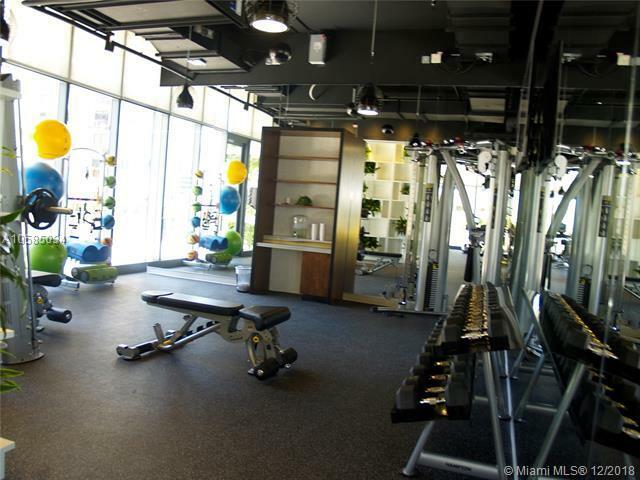 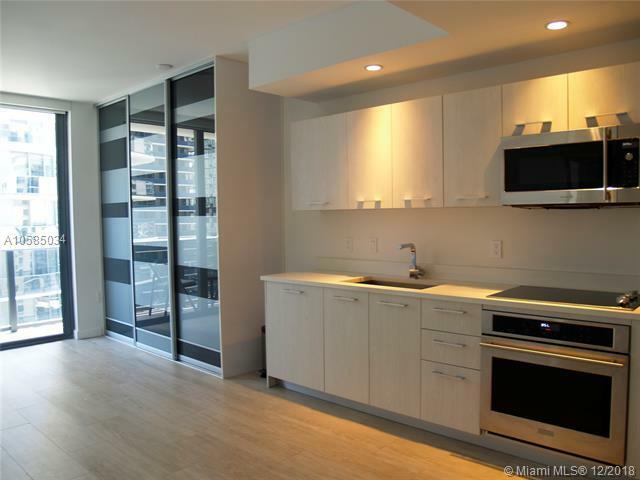 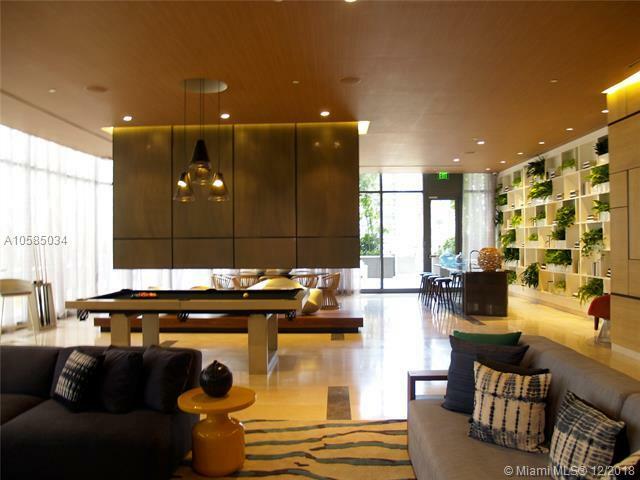 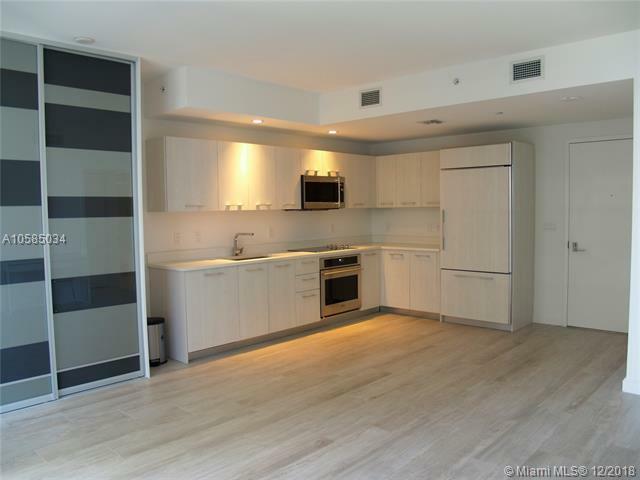 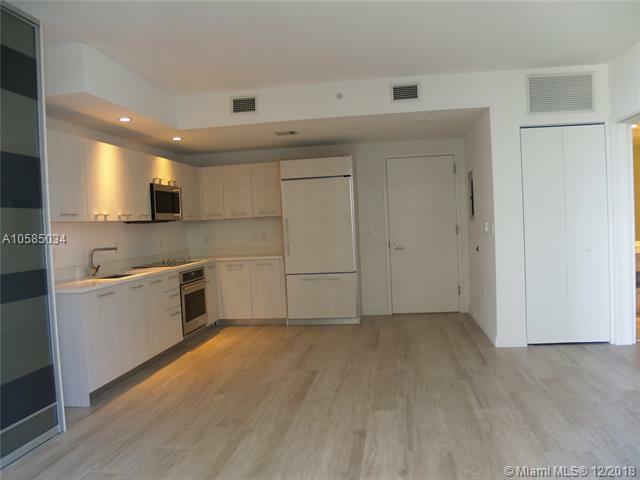 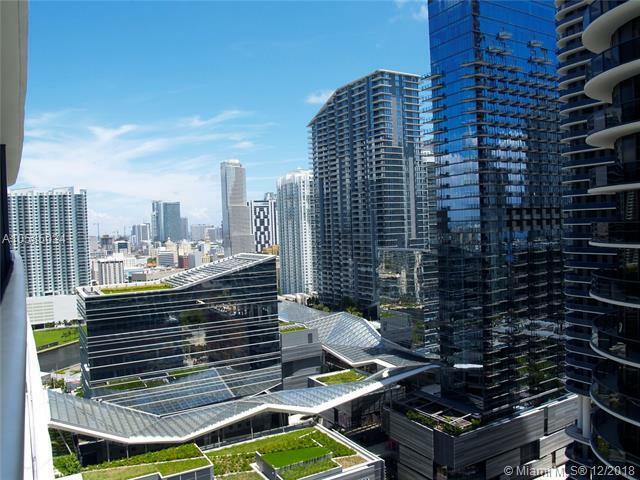 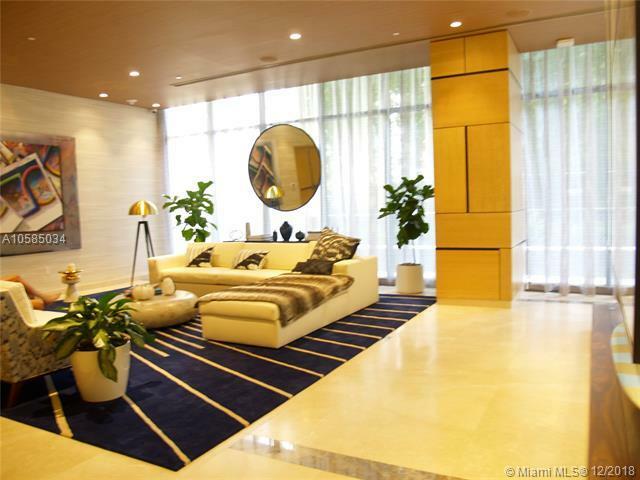 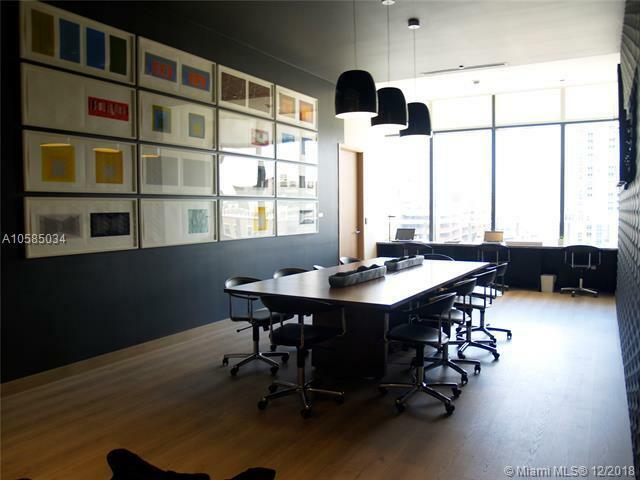 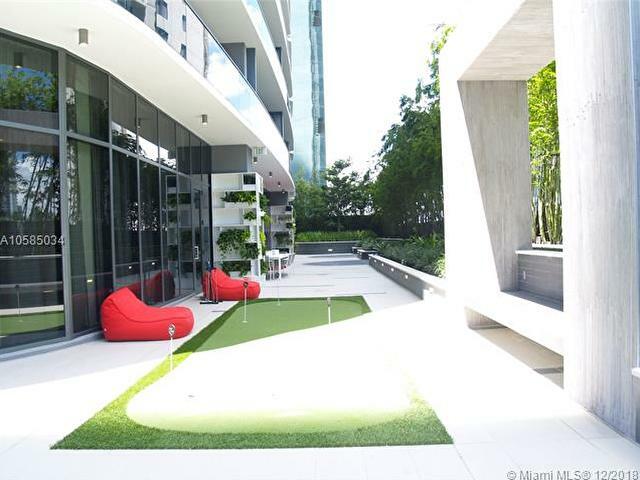 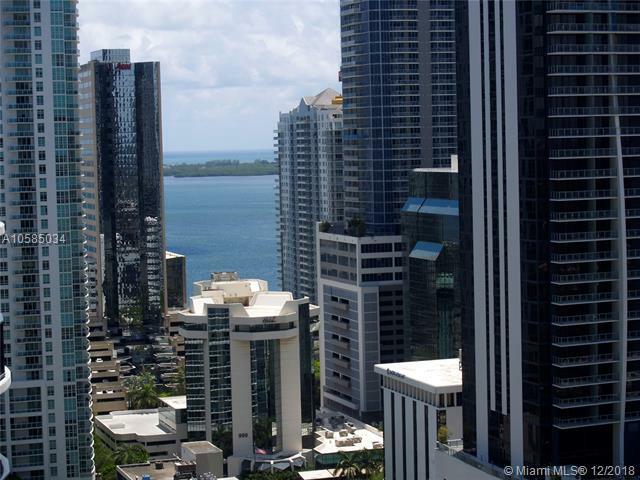 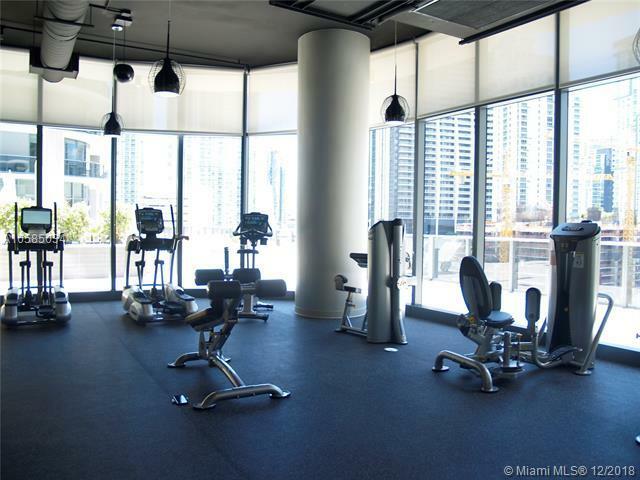 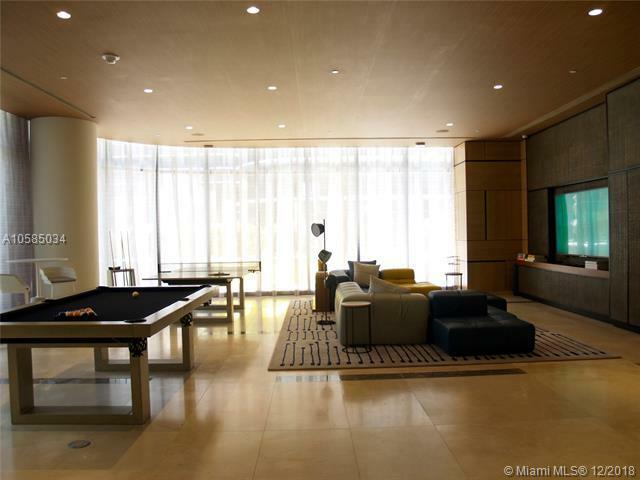 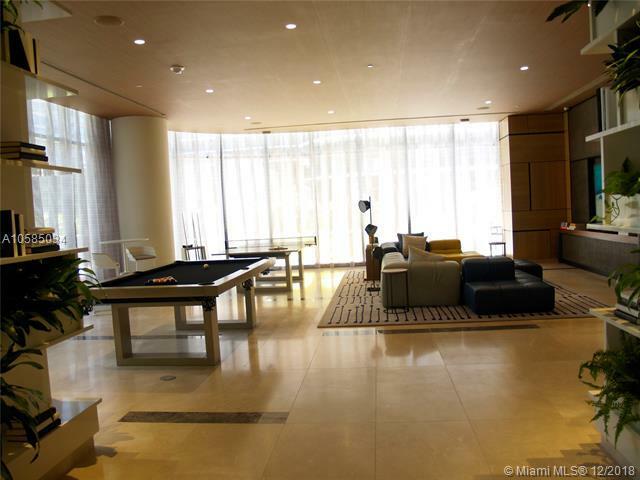 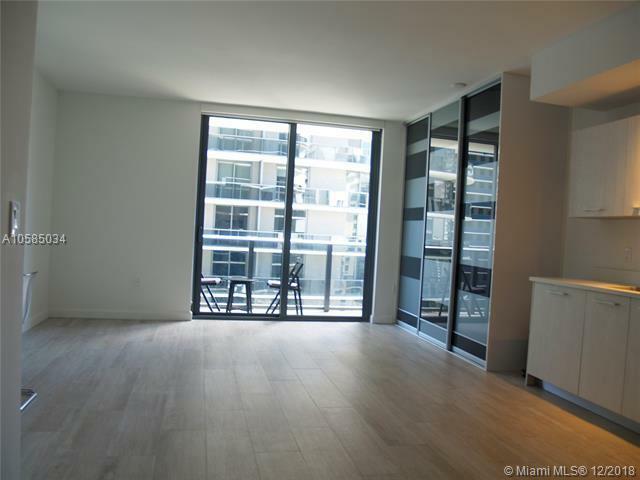 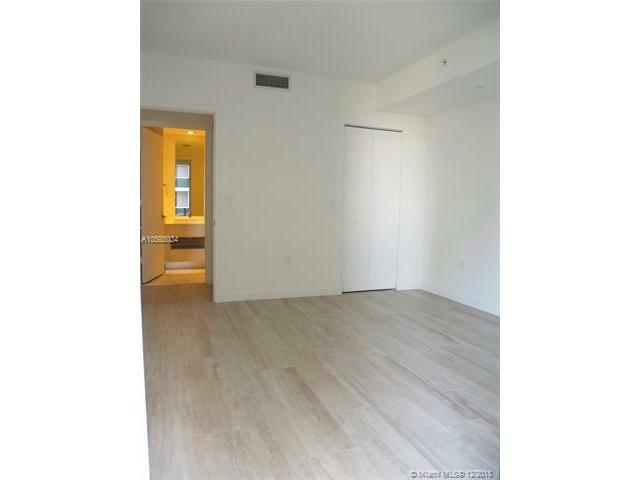 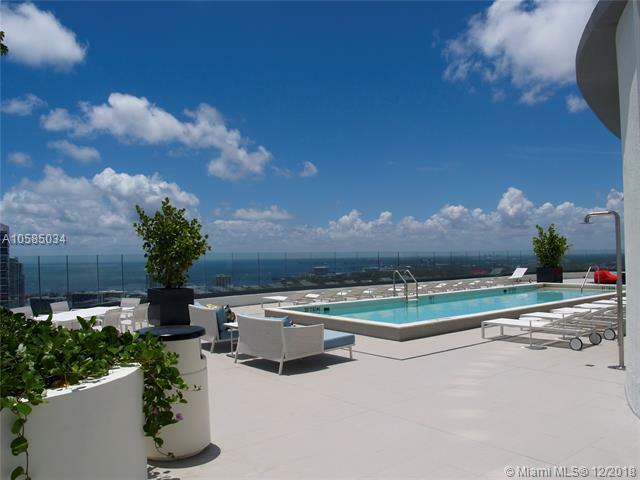 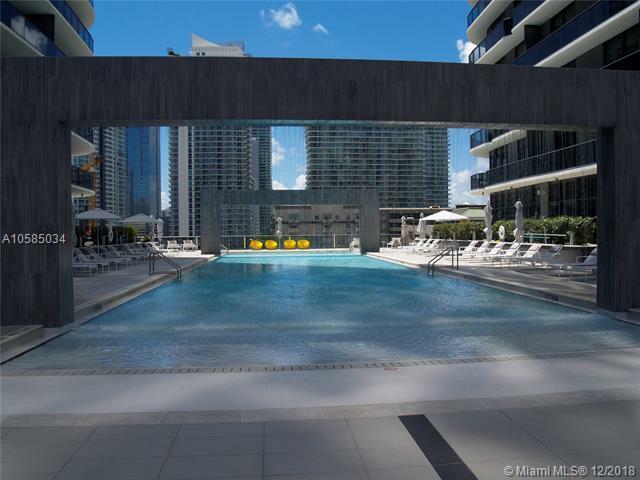 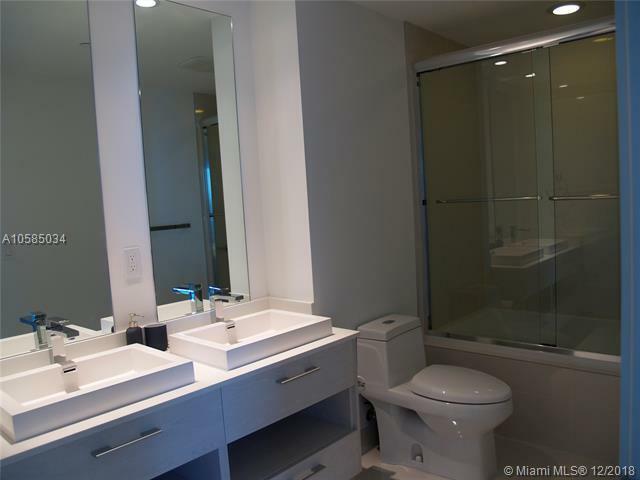 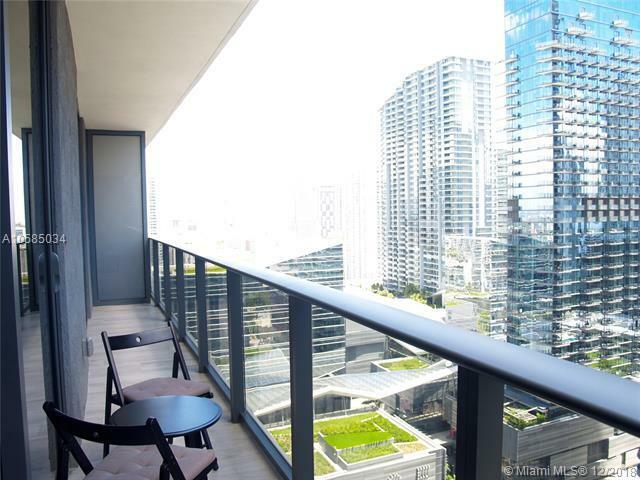 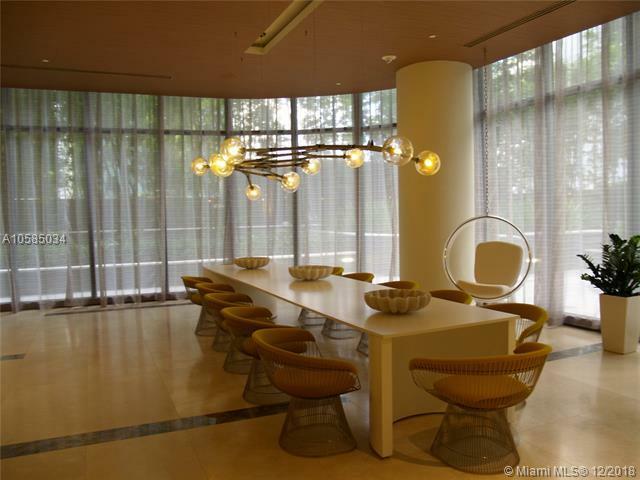 Breathtaking view of the city and intracoastal from this upgraded unit. 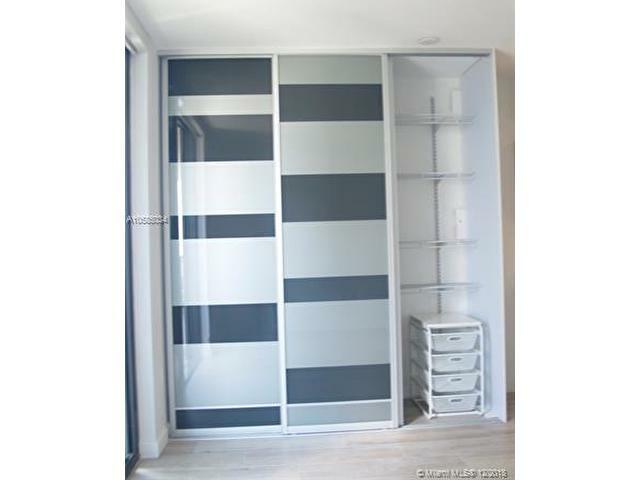 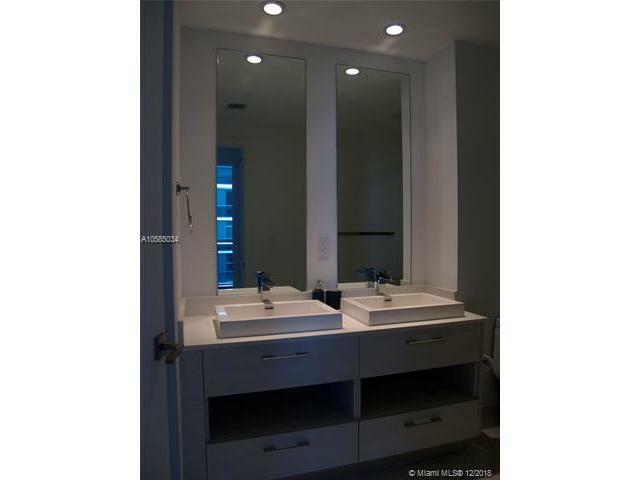 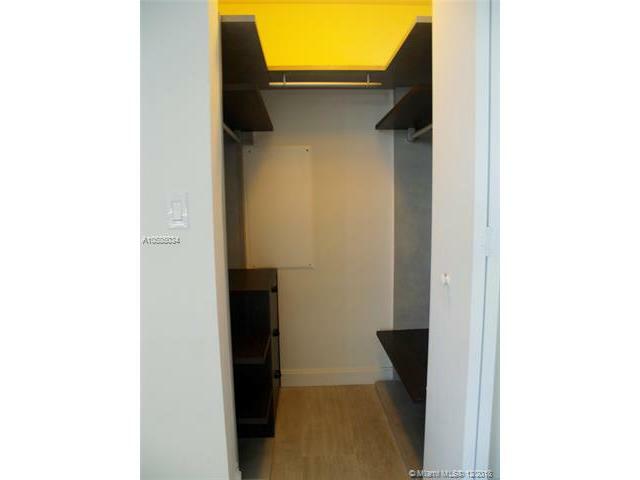 This unique one bedroom was design with remarkable details such as: beautiful oversize closet located in the living-room; glass sliding doors in the bathroom tub and build in walking closet. 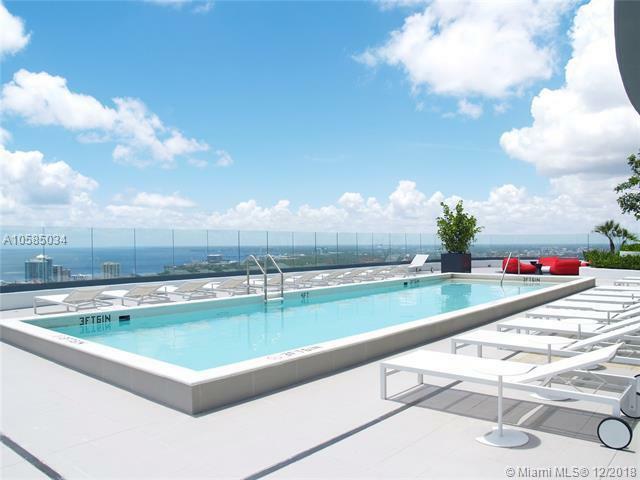 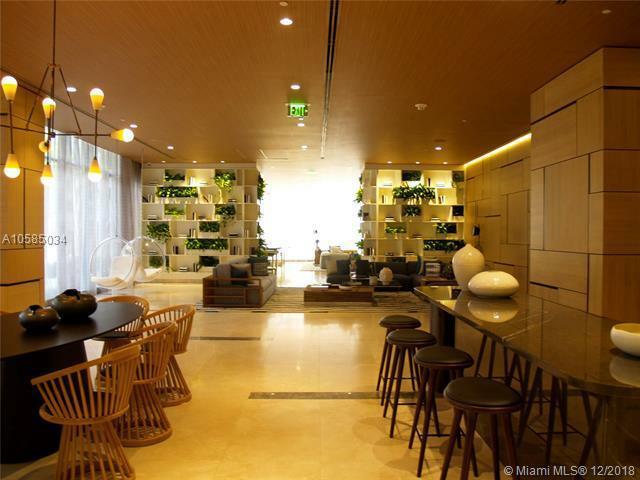 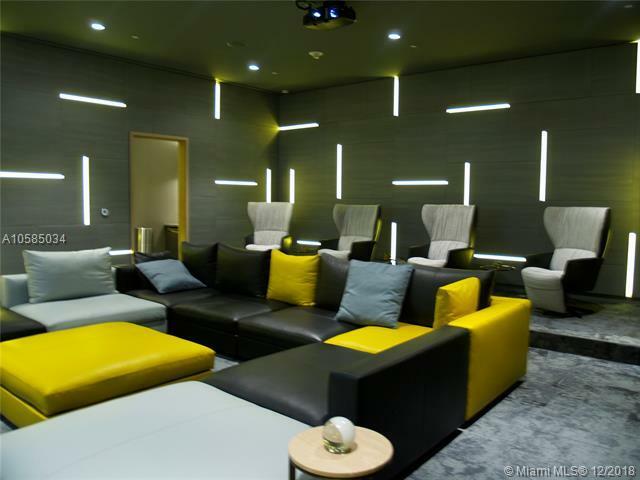 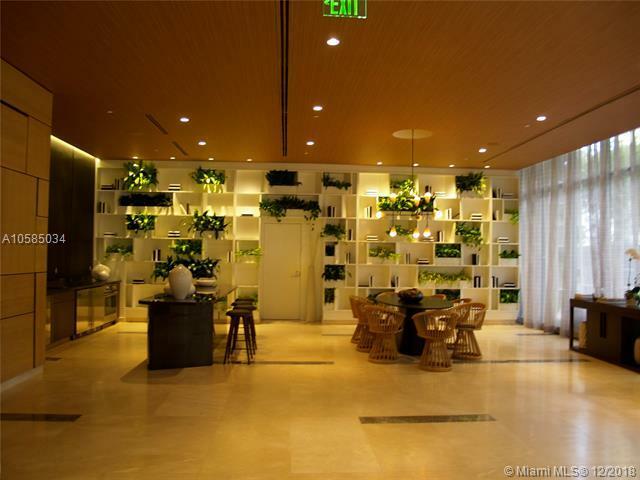 Amenities: Rooftop Sky Pool Deck, 9th floor Pool Terrace with swimming pool and lap pool, Two Entertainment Rooms, State-of-the-art Business Center, Kids Club, Spa/Steam and Sauna, Movie Theater, Pool table, Putting Green and much more.